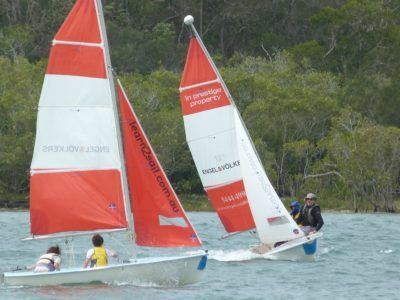 When it’s school holidays it’s time to get the kids outdoors and in to the fresh air. There is no better option than sailing on the open water to give your children just that! 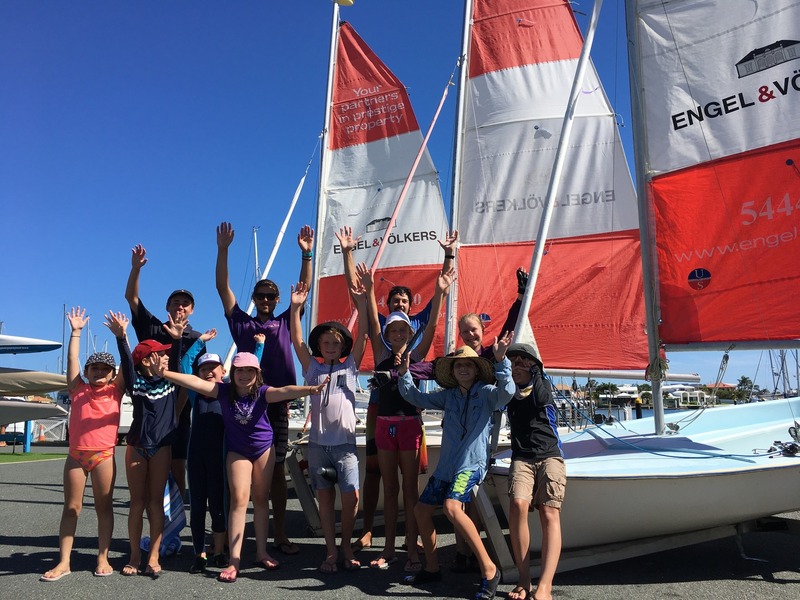 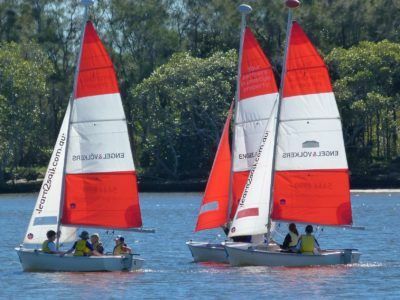 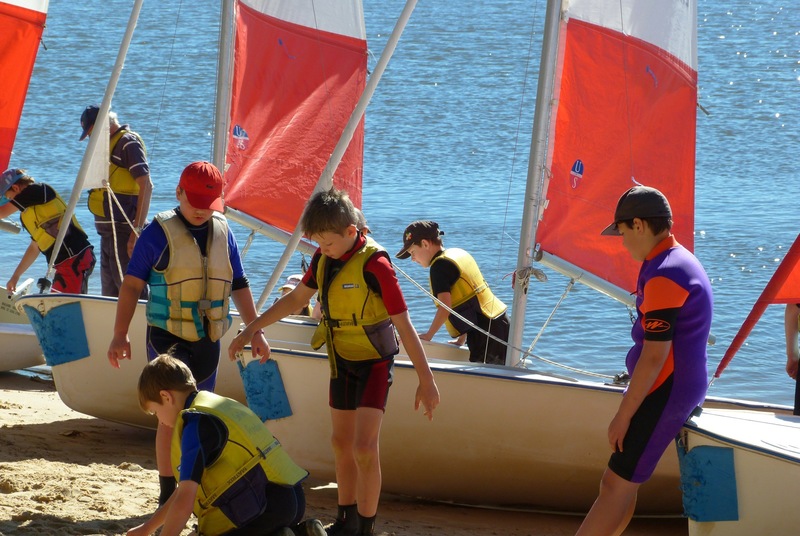 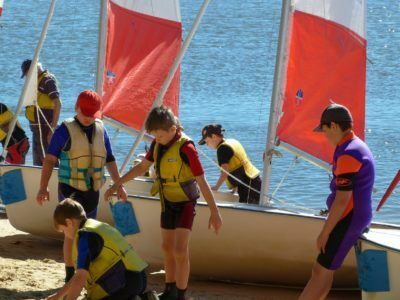 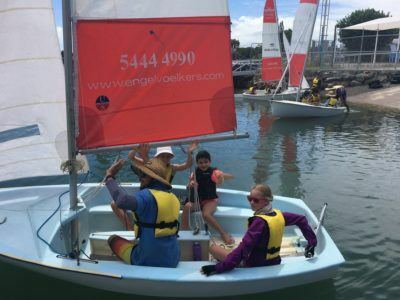 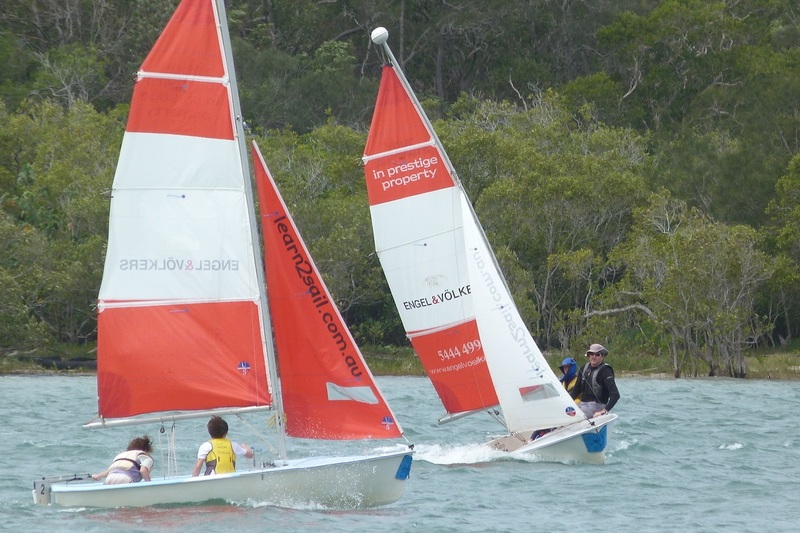 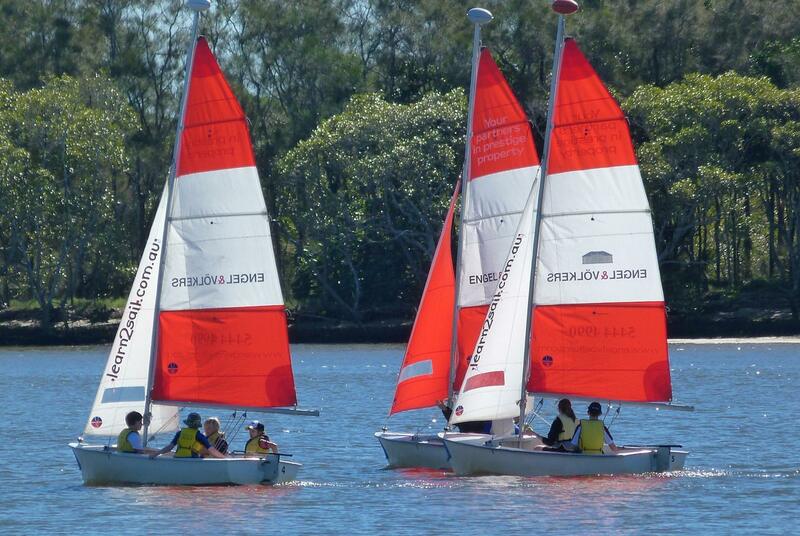 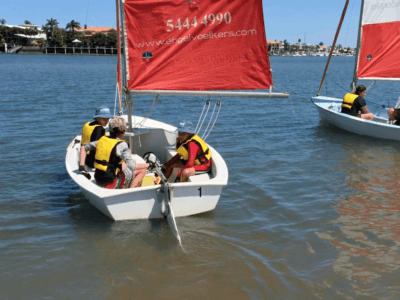 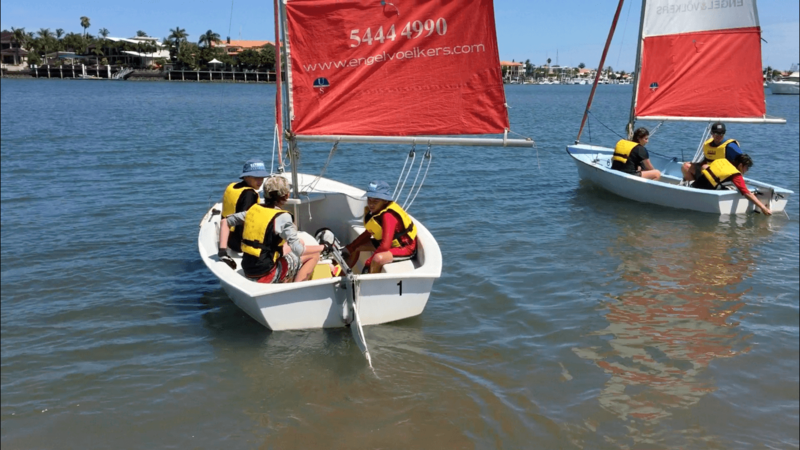 With three full days of sailing our school holiday camps will give your children skills for life.